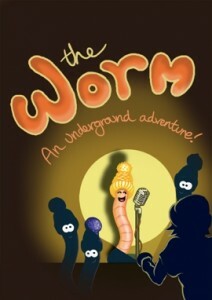 Underneath your feet in the muddy brown soil squirms the world’s best kept secret… a wonderful, magical creature called the Worm. 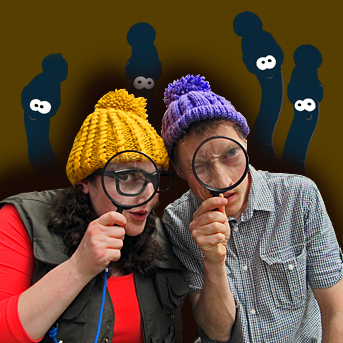 Join Wilma and William, two nature lovers, on a journey underground as they discover a family of friendly, musical worms and their colourful miniature world. 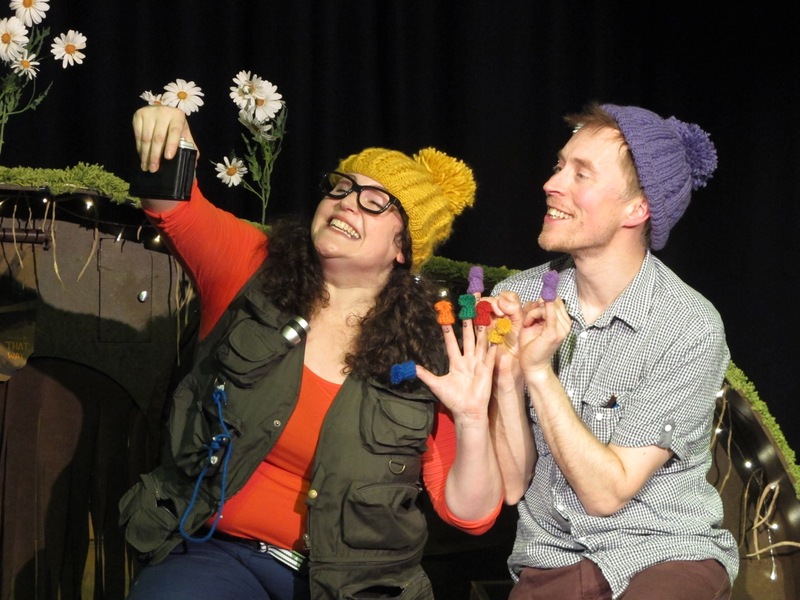 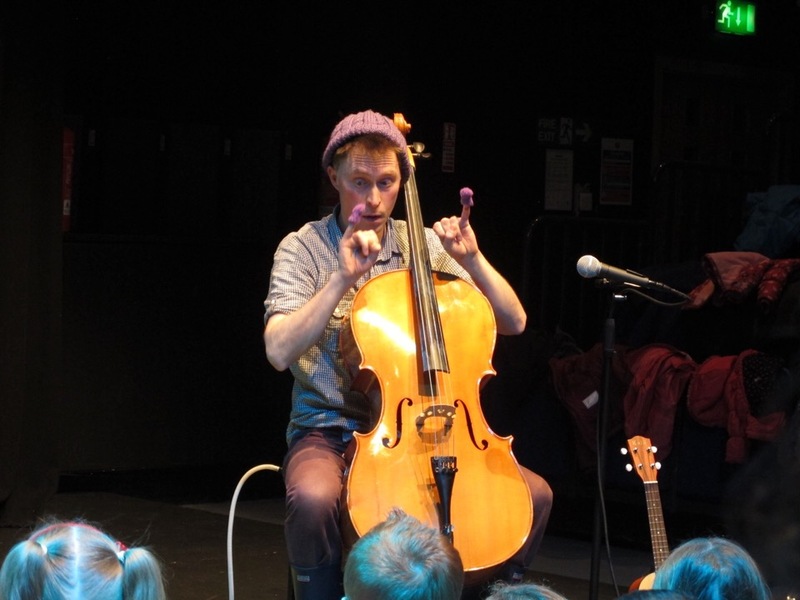 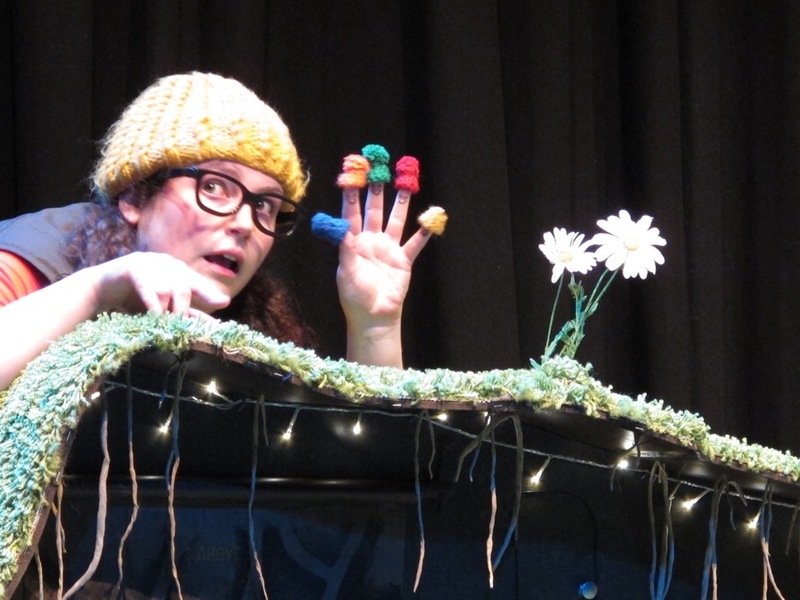 Audiences are invited to sit on the grass as the adventure story unfolds, involving charming finger puppetry, colourful bobble hats, live cello music, and the reveal of an exciting miniature set. 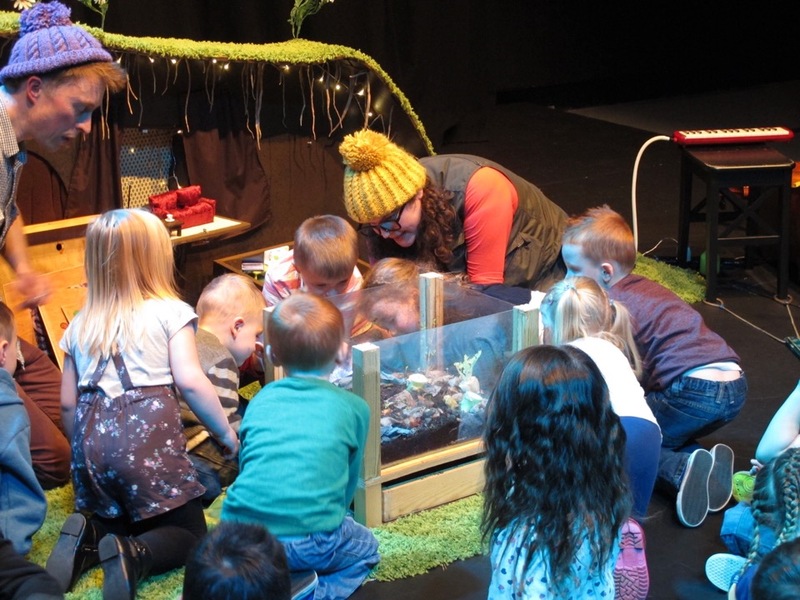 With laugh out loud songs, The Worm is a fun filled, friendly theatre experience guaranteed to make everyone giggle, wiggle and love the squirmy wonders beneath our feet. 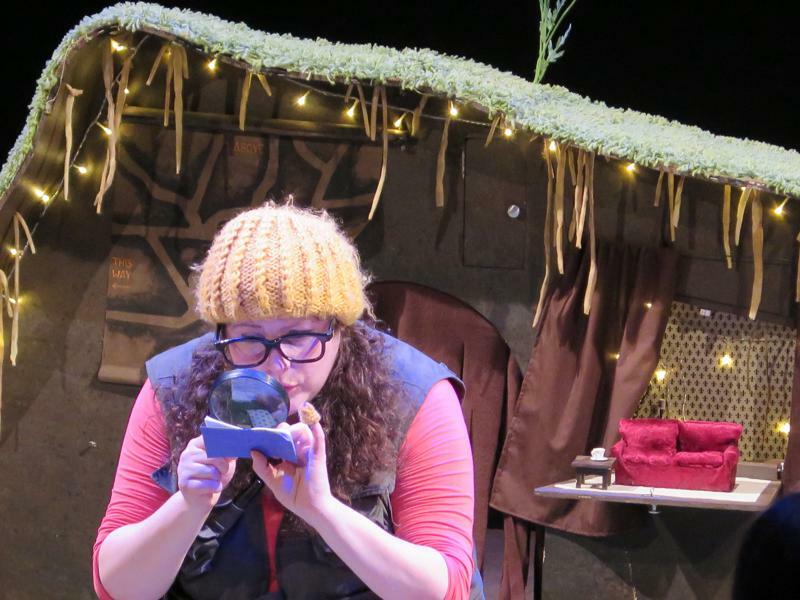 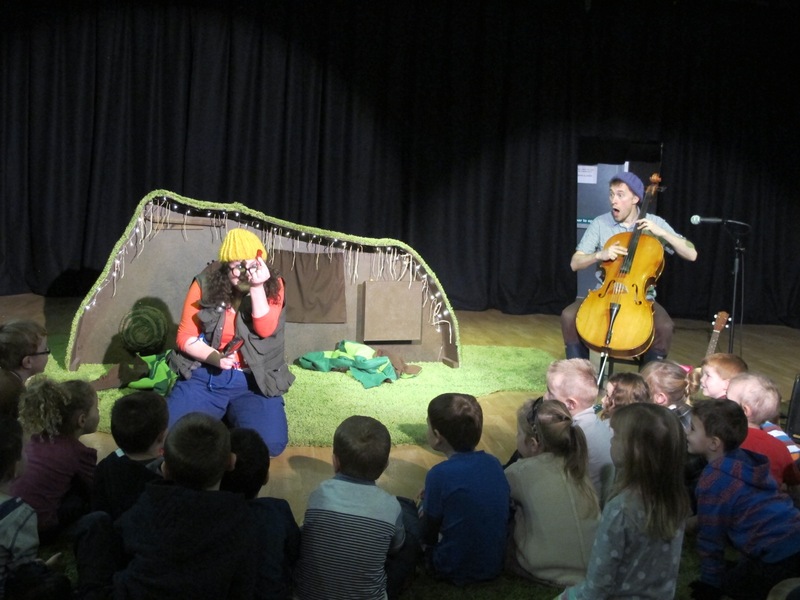 The Worm has been touring schools, nurseries, theatres, festivals and community venues across Scotland since 2013. 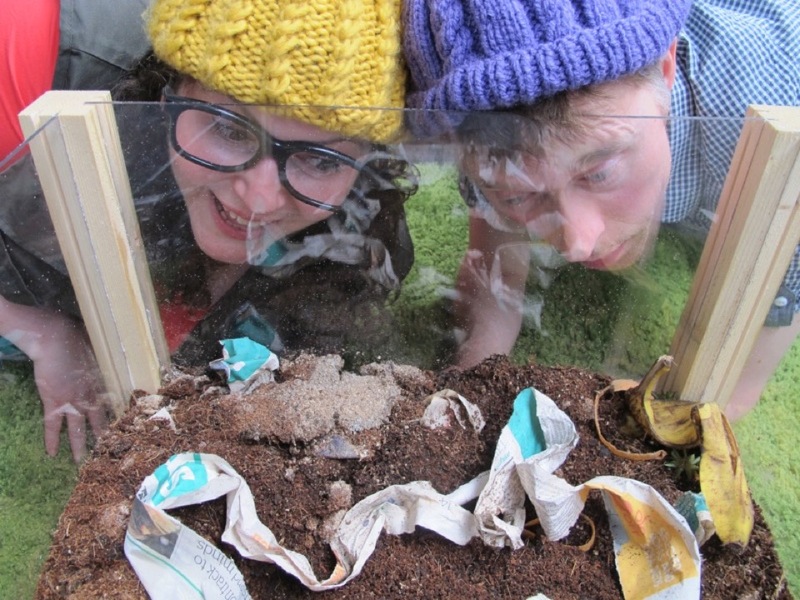 It performed at the Edinburgh Festival Fringe 2014 at Summerhall, where it was shortlisted for the Fringe Sustainable Practice Award. 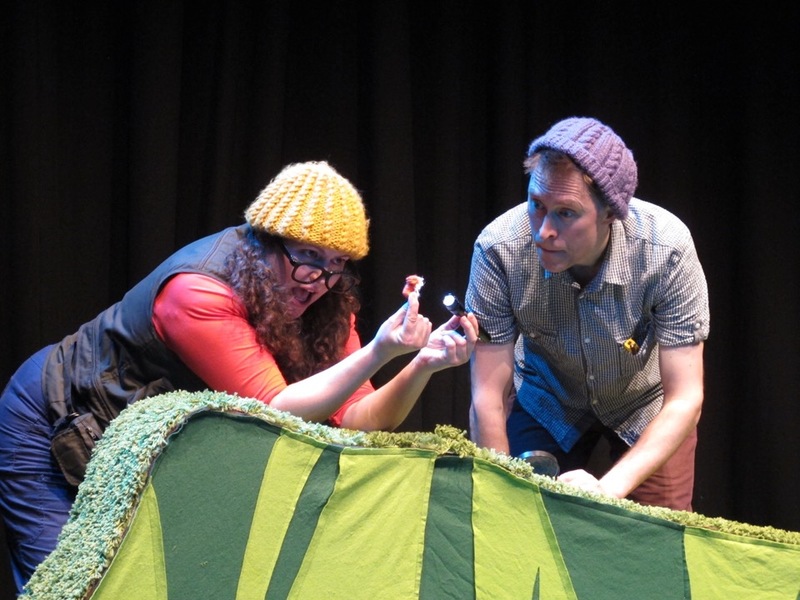 The show went on to perform at the 2015 Puppet Animation Festival, and was invited back for the 2016 and 2018 Festivals. 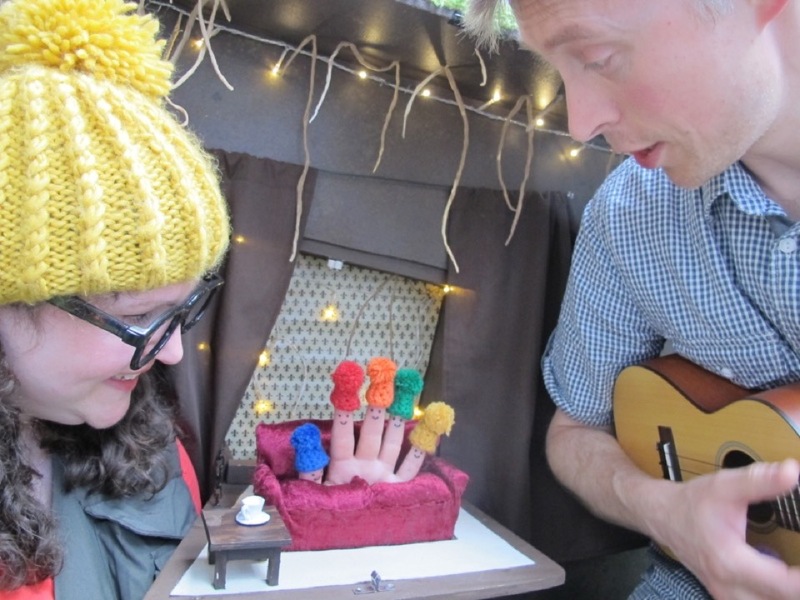 The Worm was created with support from Awards for All and is a project part of the 2014 Commonwealth Games Legacy for Glasgow. 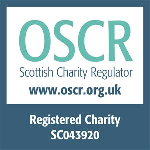 Suitability: Children aged 3-7 years, their parents and carers. 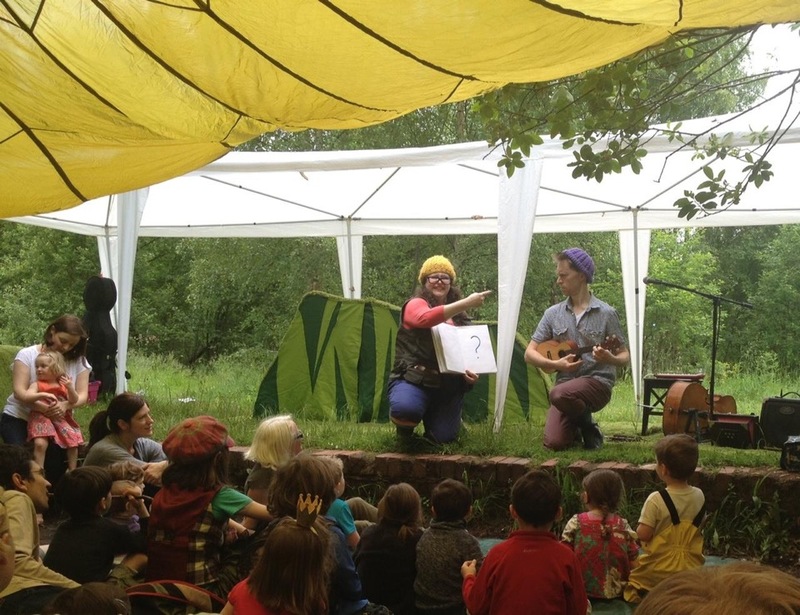 Touring nurseries, schools, festivals, theatres and community venues. 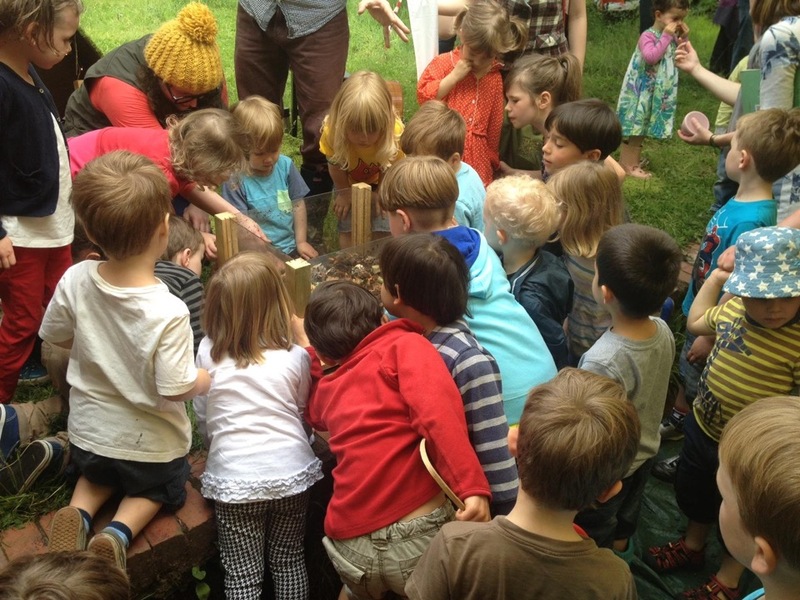 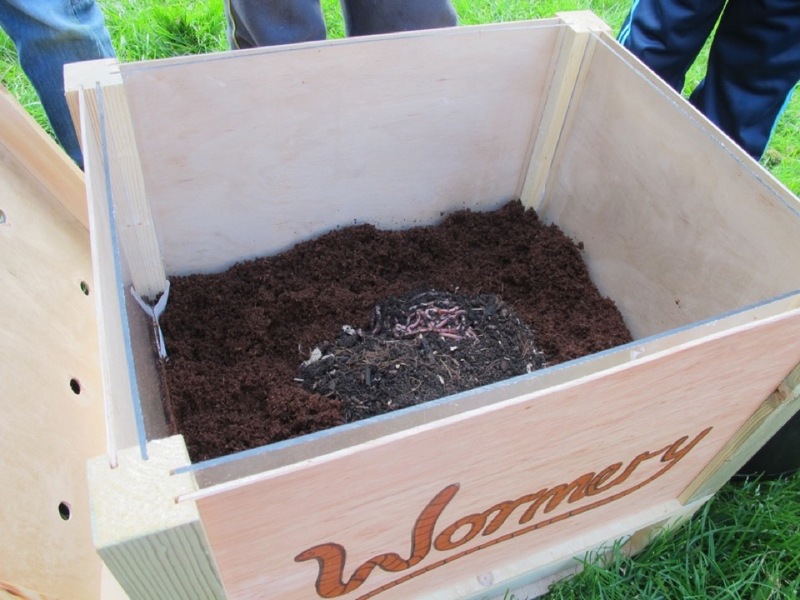 Running time: 40 minute performance + 20 minutes viewing real worms in our specially designed wormery. 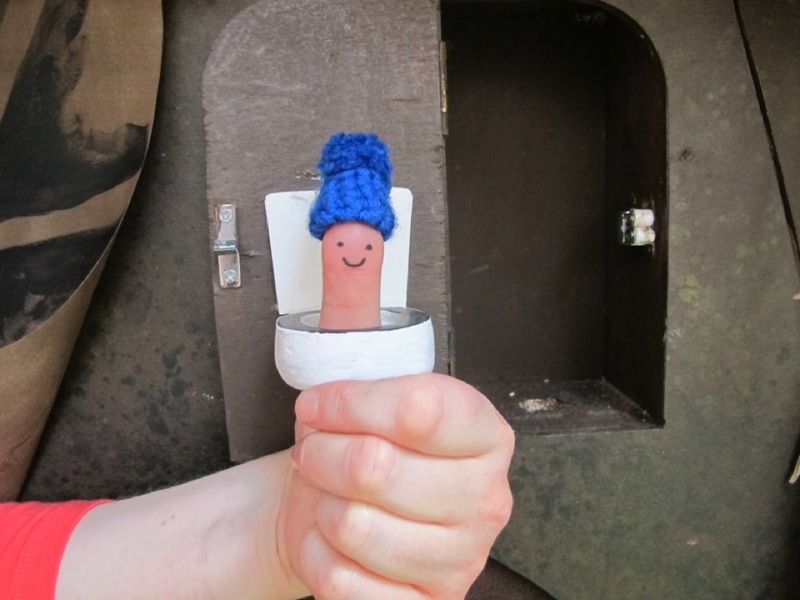 Resources: Activity Pack, Seeds, Finger Bobble Hats, Wormery & Kitchen Caddy (dependent on availability).